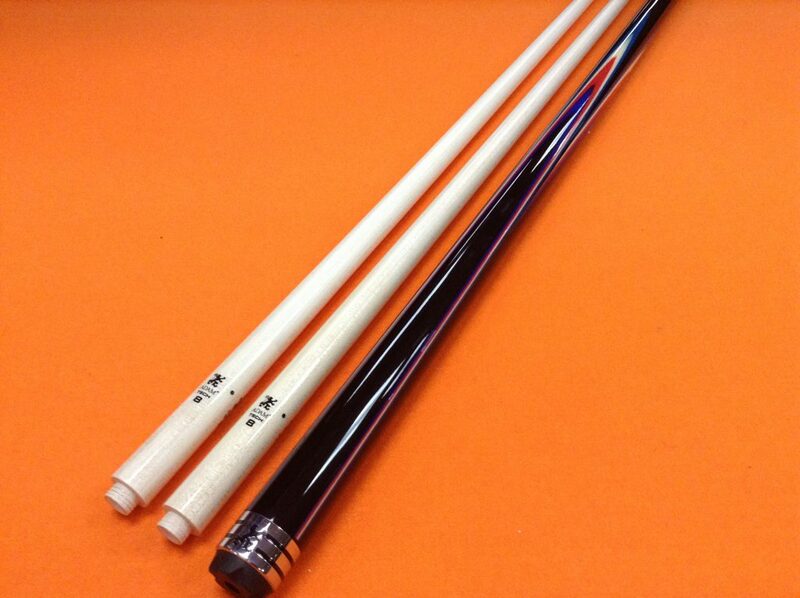 Home / Carom Cues / ADAM CAROM CUE 906 WITH TWO TECH 8 SHAFTS. 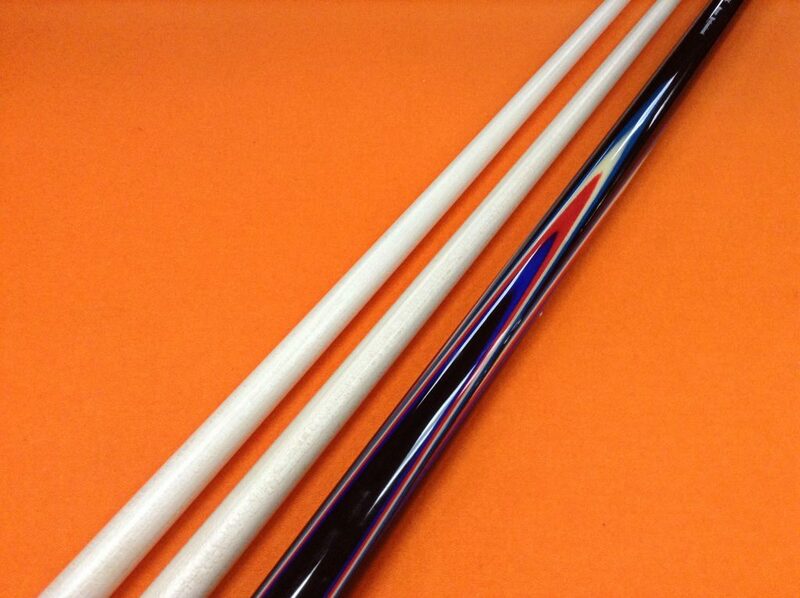 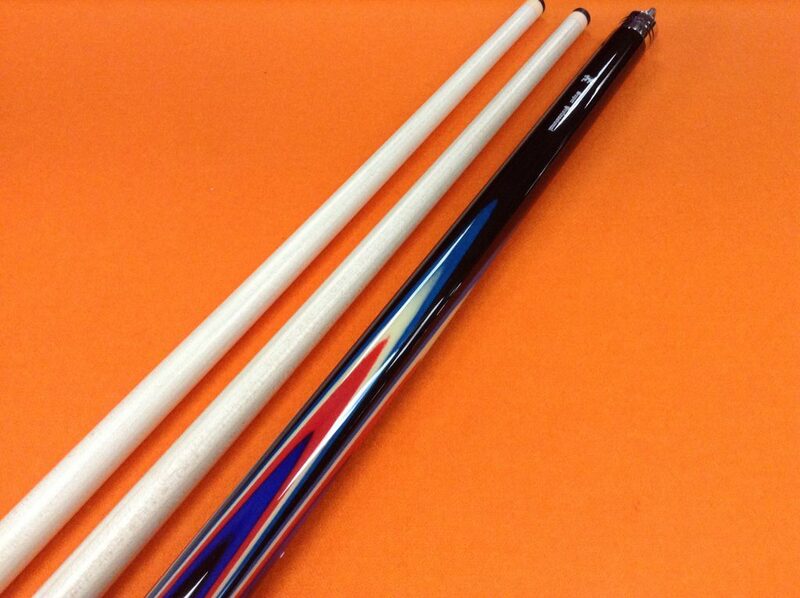 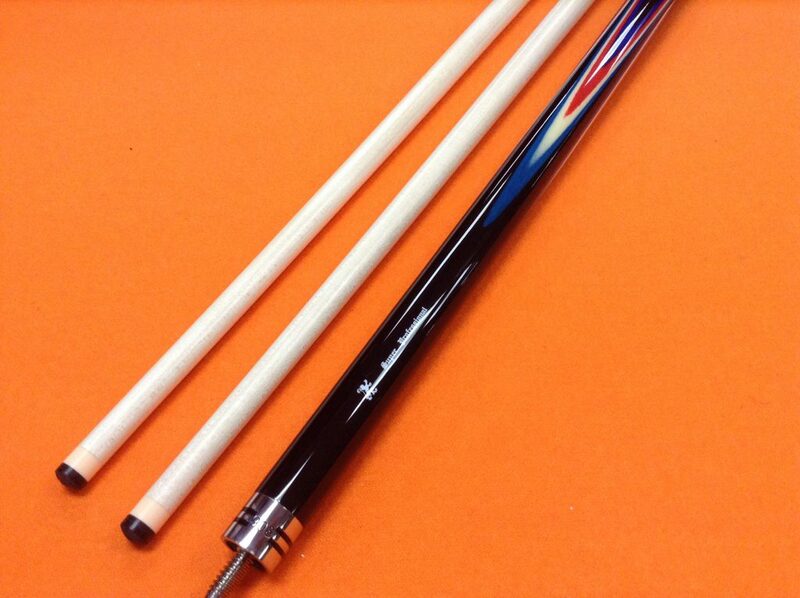 ADAM CAROM CUE 906 WITH TWO TECH 8 SHAFTS. 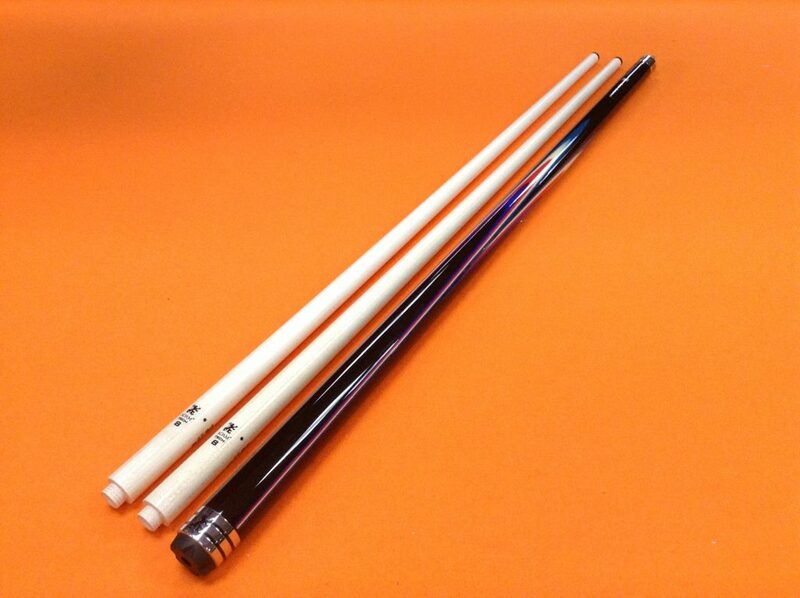 * TWO DOUBLE JOINT TECH 8 SHAFTS.